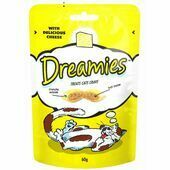 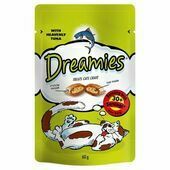 Our range of cat and kitten food includes a huge variety of dry food and treats from big name brands including Arden Grange, Whiskas, Iams and James Wellbeloved. All of our cat food is specially formulated to provide your pets with optimum nutrition to support healthy growth and the development of their immune systems. 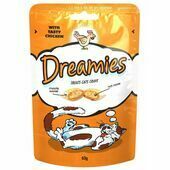 Not only made to be healthy, they are also delicious and include a terrific balance of protein and carbohydrates from real meat and rice. 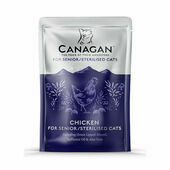 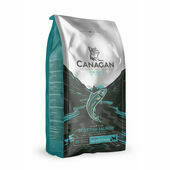 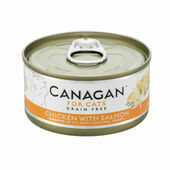 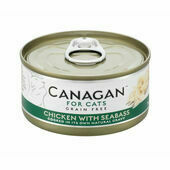 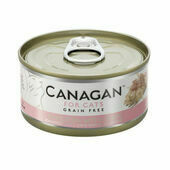 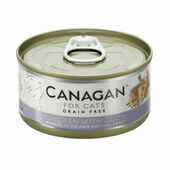 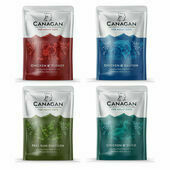 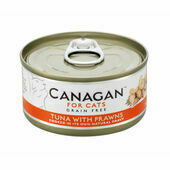 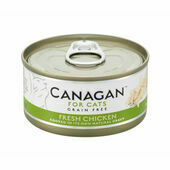 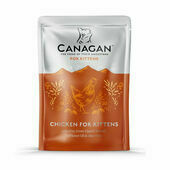 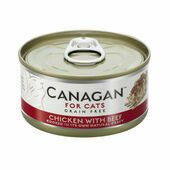 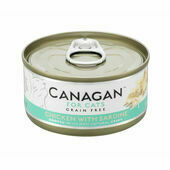 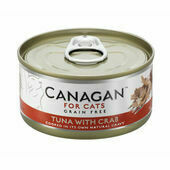 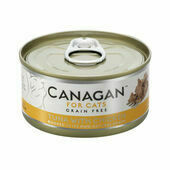 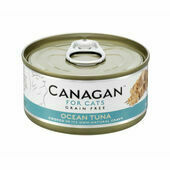 Please browse our full range of cat and kitten food to find the perfect meal for your pet. 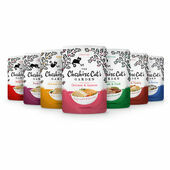 We have foods that are specifically designed for younger and older cats, and even food that is made for diet control or for cats with food sensitivities, so you are sure to find the food your pet needs here.